Internet Explorer is a browser that is nearly as old as the Internet and the browser is going to be moving on to its 10th iteration here in the near future. In this post, we take a look back at all of the versions of IE, and give a brief look at each version of the platform and what it brought to the table in terms of functionality and support. 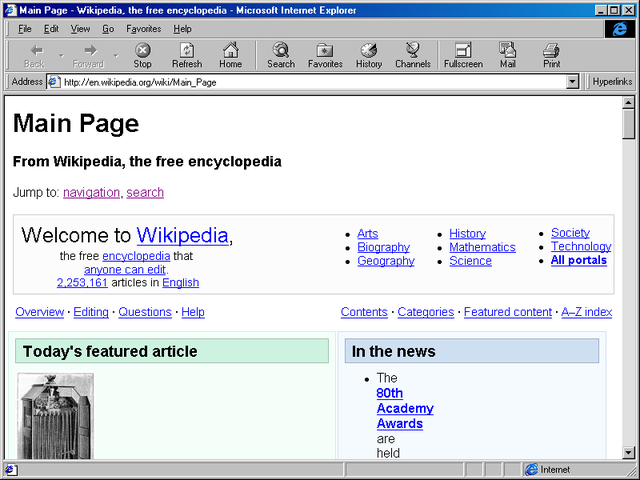 The first iteration of the Internet Explorer platform shipped on August 16, 1995 but was essentially a rehash for an existing product called Spyglass Mosaic which Microsoft had licensed. IE was originally shipped to retail as part of the “Internet Jumpstart Kit” but could also be pre-installed with a new Windows 95 PC. The original intent of Internet Explorer 1.0 was to help users connect to the web; the Internet Explorer team only had about 6 people working on the product full time when it was first deployed. Internet Explorer entered a market that is far different from what we have today. Back then, it was not uncommon to pay for a web browser as it was viewed as premium software much like how we view Office today. It was not long after the initial launch of Internet Explorer that version 2.0 hit the market. 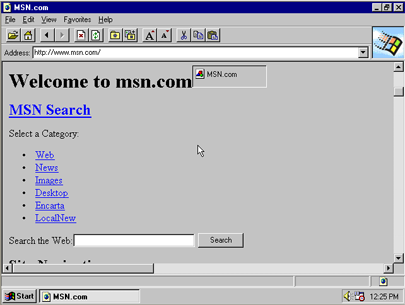 The second iteration of Internet Explorer landed in November of 1995 and featured support for SSL and Internet Newsgroups. This version was also the first cross platform version of the browser that supported both Windows and Macintosh with the Macintosh version landing in January of 1996. In about three month’s time, the browser had cemented its place in history and was nearing the top of the most used browser on the market. The 3rd installment of IE came nearly a year after Internet Explorer 1.0 launched and became available on August 13, 1996. The iconic blue e made its debut in this version and at the time of development, the business unit had approximately 100 employees working on the browser. There were many new features in 3.0 that included partial CSS support, Internet Mail and News 1.0, Windows Address book, Microsoft NetMeeting, Windows Media Player and it could also display JPEG and GIF files too. 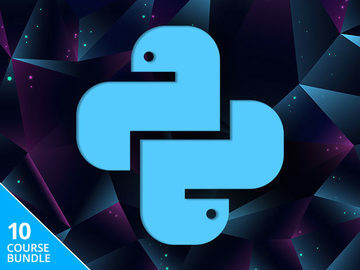 Another notable feature was that the browser could handle streaming audio without a third party application and included support for ActiveX and Java applets. 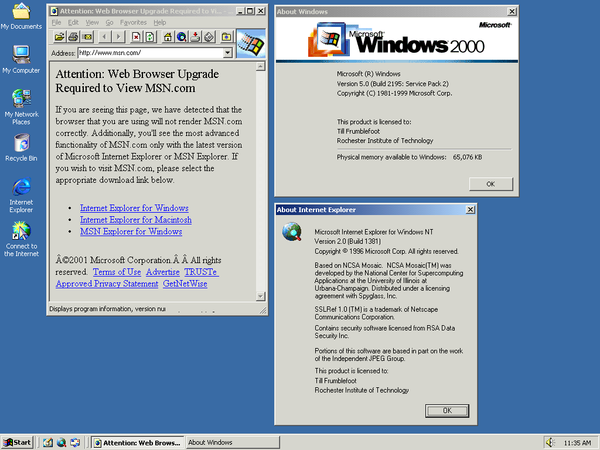 Notably, it was version 3 of Internet Explorer that caused Netscape to sit up and take notice. While IE did not surpass Netscape for marketshare, it did climb from 3%-9% in 1996 to upwards of 30% by the end of 1997. Netscape wasn't the only one taking IE seriously either, it was in version 3.0 that the first major exploit was discovered that was called the Princeton Word Macro Virus Loophole; this exploit even has its own Facebook page. Rolling off the production floor in October of 1997, IE4 was designed to run on Windows 95, 98 and Windows NT. IE4 brought with it support for DHTML (Dynamic HTML), which, at that time, ushered in a new era of web design. With the introduction of DHTML, the web started to come alive as pages were no longer static and could now be fully interactive. On the corporate side of the coin, IE4 introduced group policy that allowed corporations to lock down configuration settings for the browser. It was also this installment of IE that was deeply tied with the desktop OS that eventually resulted in attention for the US government for anti-competitive practices as it was reported that the bundling of IE was anti-competitive to the industry. 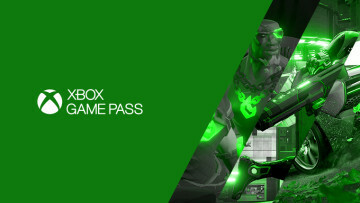 The key concern was that Internet Explorer was bundled with Windows while competing browsers had to be downloaded which at the time, was a tedious process because of slow Internet connections. IE 5 was launched in March of 1999 and was included with Windows 98SE and also bundled with Office 2000. With the launch of IE 5, the browser introduced AJAX support (the term AJAX came to life several years later) and this was also the last version of 16bit Internet Explorer; Internet Explorer 5 was also the last version of the Macintosh client. 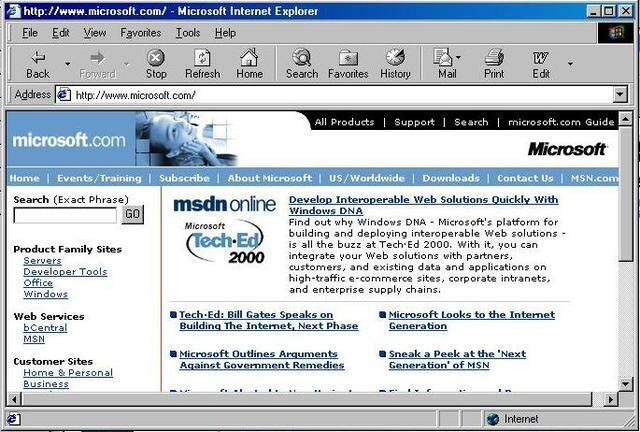 By 1999, the IE team had a staff of around 1000 and a budget of 100 million dollars. IE6, while looking back, was a barrier for web standard adoption, was a staple for Microsoft as it shipped with Windows XP and it also introduced greater privacy settings with P3P (Platform for Privacy Preferences); IE6 launched in late August of 2001. 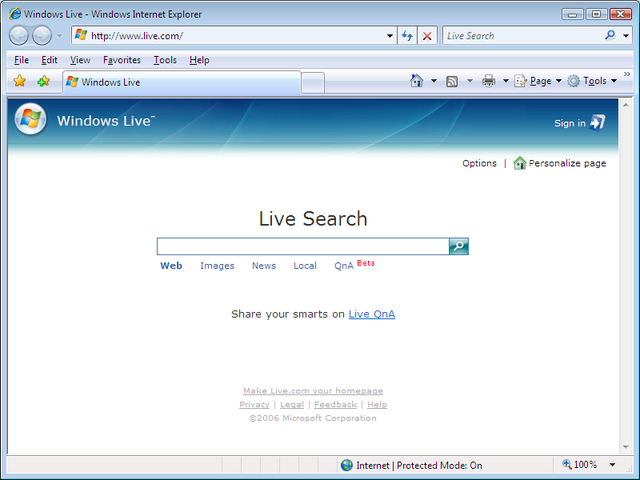 IE6 also got a refreshed look to keep in line with Windows XP and it also updated the blue e logo to have a 3D look to it and also used a lighter shade of blue. IE6 has gotten a bad name over the past few years as corporations with legacy hardware have continued to use the outdated browser on machines that run critical applications. 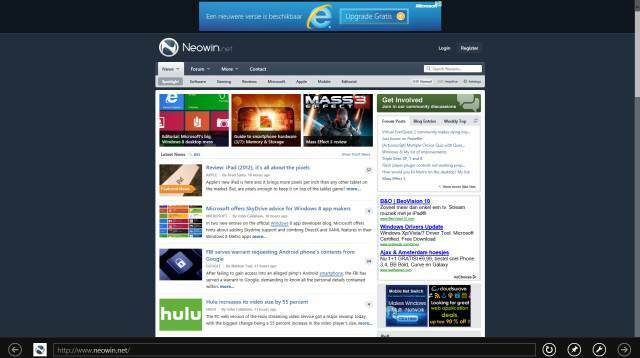 Because of this, Microsoft launched a campaign to kill off IE6. IE7 was the kickstart to refresh the Internet Explorer platform after an extended vacation. 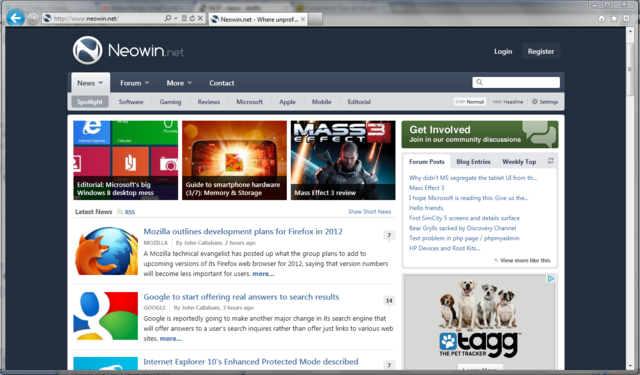 Launching in October of 2006, IE7 hit the market nearly five years after IE6. For those keeping score at home, this about a billion years in the technology timeline. During this downtime, a new competitor came to the scene when Firefox was launched in November 2004. IE7 also brought a new look to the platform that refreshed the antiquated look from IE6 which added the search box that initially defaulted to MSN Search and the promotion material suggested that you could add other search engines such as AOL search, Yahoo Search and Ask Jeeves. 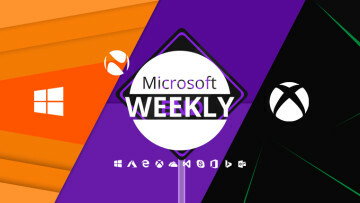 Microsoft presented that they were building on the success of IE6 with IE7, and focused on three key areas for the update which included dynamic security protection, making everyday tasks easier, and improved web development and management. IE8 was delivered in March of 2009 when the browser wars were in full swing. While not as long of a drought between IE6 to IE7, IE8 arrived approximately 2.5 years after the launch of IE7 and brought with it a host of new enhancements. The theme with IE8, as it was with nearly every update to the platform, was enhanced security and efficiency improvements for everyday tasks; there were also additional updates to group policy support for IT professionals. IE8 was Microsoft’s first browser to support 64bit downloads which enabled the browser to download files larger than 4GB and it also introduced web slices, which at launch, was endorsed by Dolly Parton… a seemingly odd endorsement. Other features brought to the table were Accelerators, ActiveX Improvements, authenticated feeds for RSS and improved deletion of offline content (cache, cookies, etc). IE9 launched in March of 2011 with the tagline “The Beauty of the web” and boasted that it dedicated more pixels to each site which gave the best browsing experience. One of the key features that Microsoft introduced with IE9 was pinned sites which allowed you to access your favorite sites directly from your desktop. Additionally, Jump Lists were also introduced that allowed for quick manipulation or creation of web based content without the need for launching a browser. 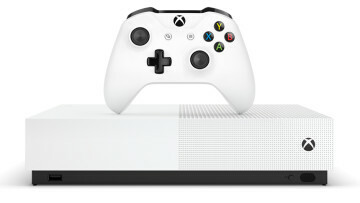 Microsoft also added the ability to tear tabs from one browser window to create a second window to allow for faster side-by-side comparisons. 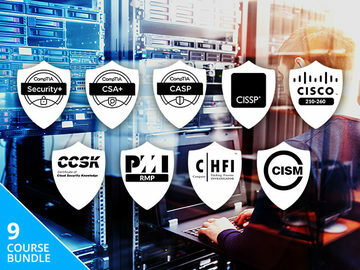 New tools such as tab isolation and automated recovery enhanced the platform for situations where a plug-in may crash or the browser succumbs to a website that causes the system to hang which could cause a loss of data. There were many other features on the backend that helped bring parity between Internet Explorer and the other browsers on the market. IE was also more developer friendly as it included additional support for HTML5 and improved scores on a benchmark test known as Acid 3.0. 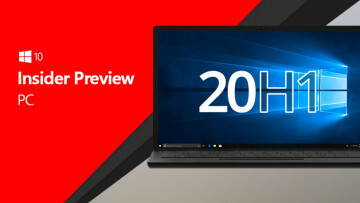 IE 10 was first announced in April of 2011 but has not been officially signed off by Microsoft at this point in time; it is expected the final product will be released with Windows 8. The current iteration of IE 10 comes in two flavors which is a distinct difference from previous versions of Internet Explorer. There is the ‘classic’ IE10 which runs within the Windows 8 desktop environment and the IE10 Metro application that runs within the Metro Environment of Windows 8. The biggest update is the Metro addition to the IE10 family which runs in a more controlled environment. The browser will drop support for Flash and Silverlight but will support HTML5 which means if you need Flash/Silverlight support, you will be forced to switch to the desktop environment. In fact, the Metro version of IE10 does not support any plug-ins at all; what you see is what you get when it comes to this flavor of IE. As IE10 is not completely locked down yet, you can read about its upcoming features in our previous postings here for Metro and here for more about the desktop iteration of IE 10. Weekend Poll: How often do you upgrade your phone?